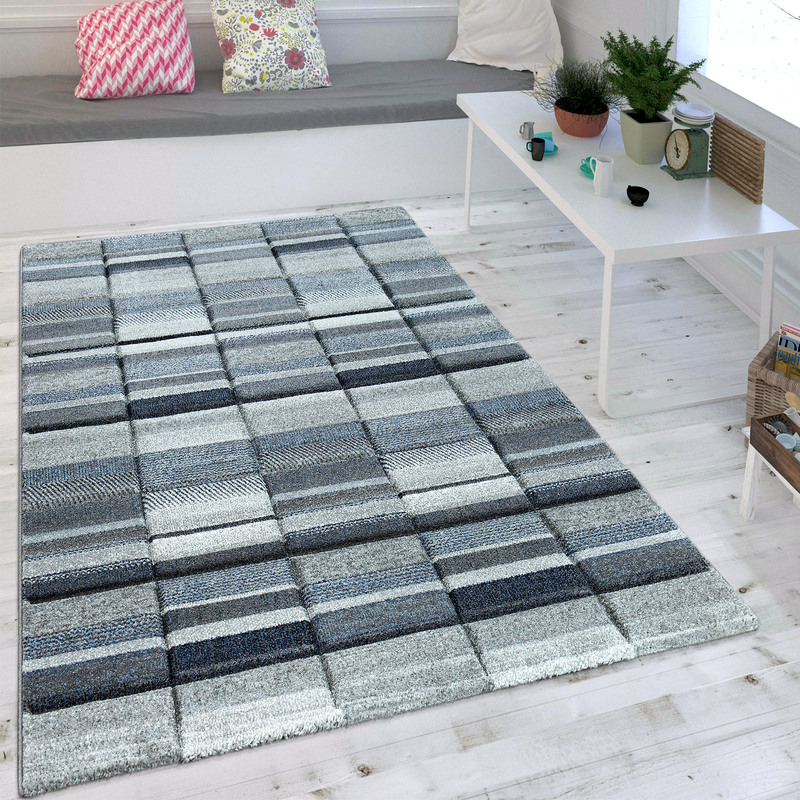 Create a cosy ambience that's both modern and welcoming with this short pile rug in indigo blue. 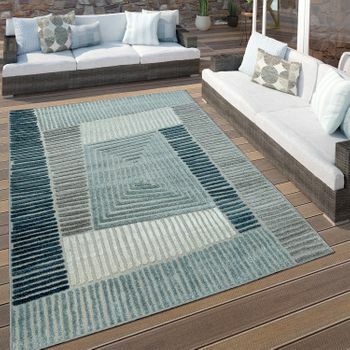 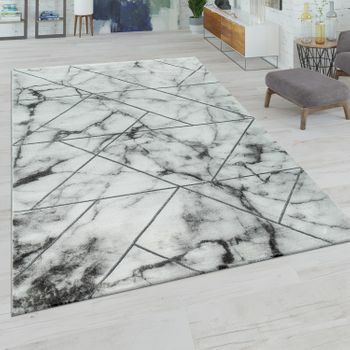 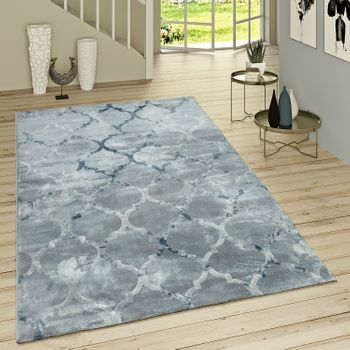 If you're going for the Scandinavian or nautical living theme, with its graphical pattern this designer rug guarantees a tasteful modern look. 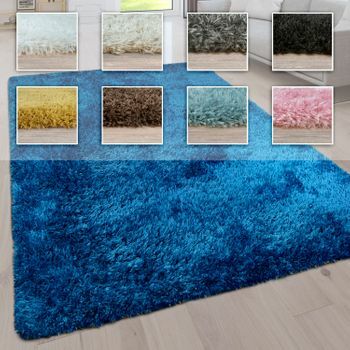 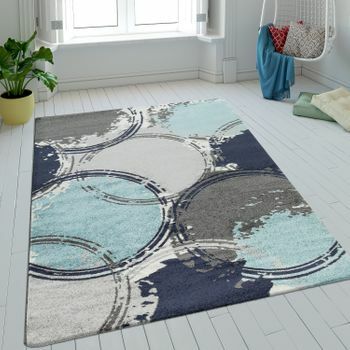 Cool blue tones also make this softly shimmering rug a pool of calm in your home. 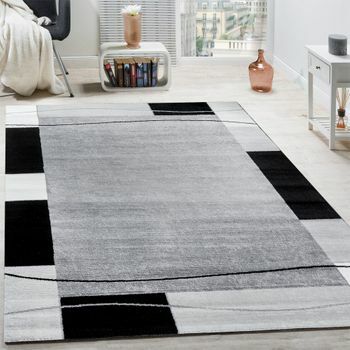 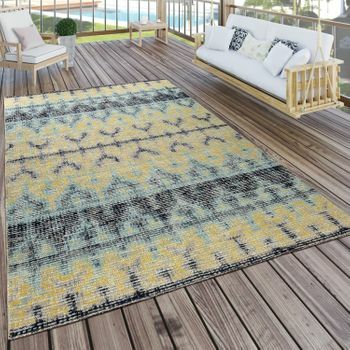 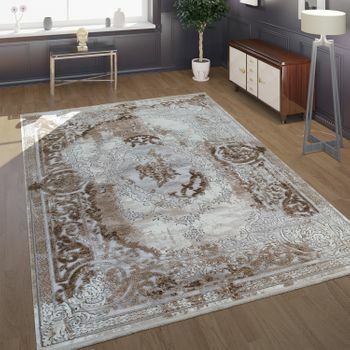 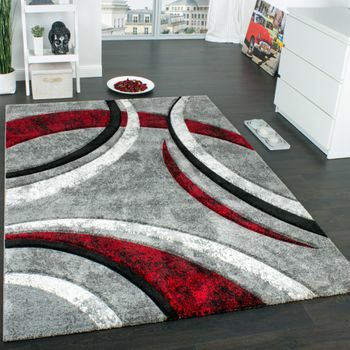 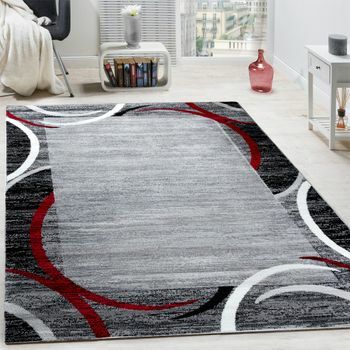 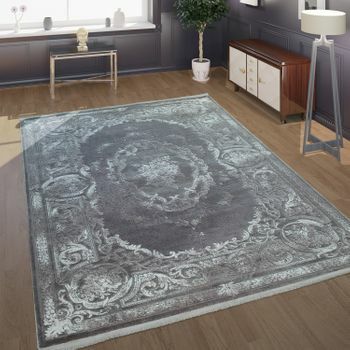 With its clean design, this rug isn't only very trendy, but brings texture and harmony to your living room or bedroom, dining or entrance area. 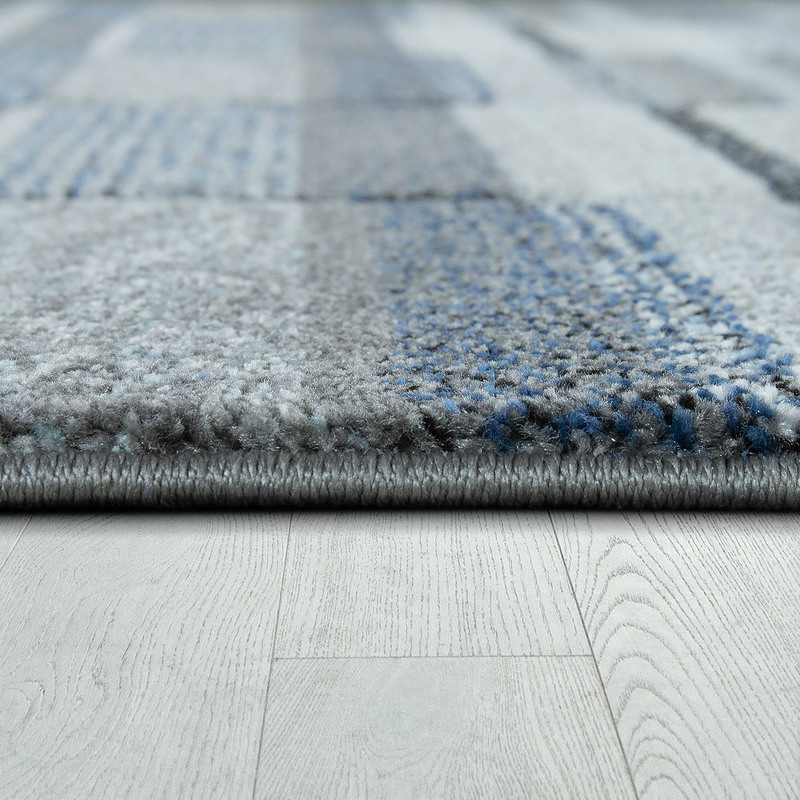 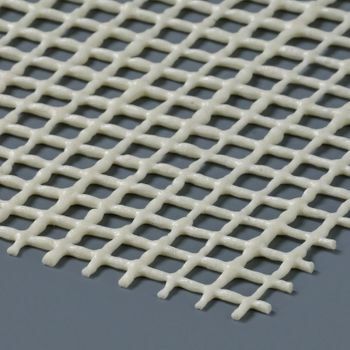 Tested to OEKO-TEX® STANDARD 100 this high-quality short pile rug is free of pollutants and very suitable for sleeping areas. 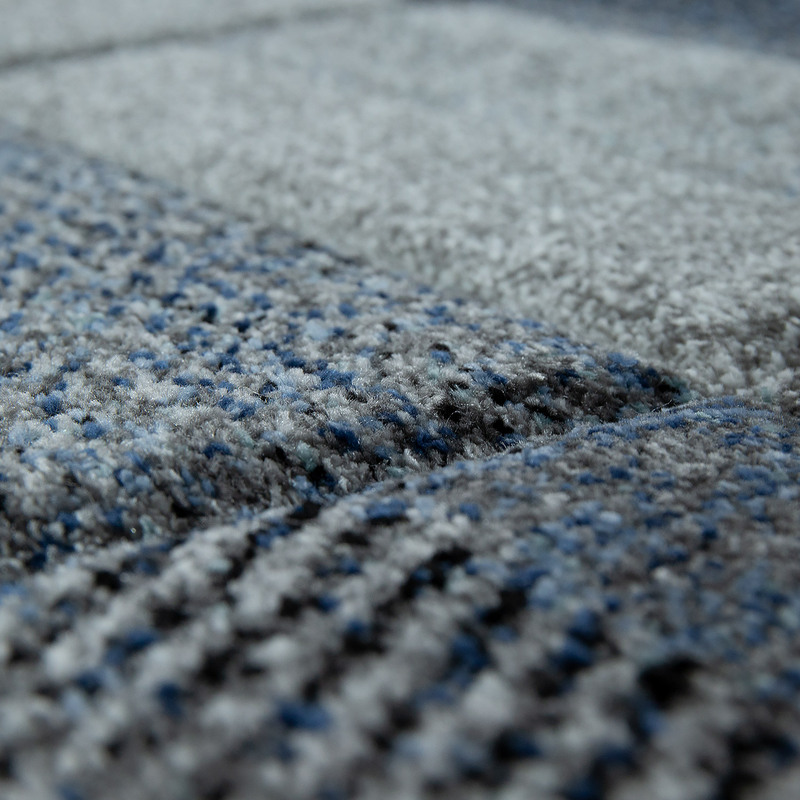 Its dense texture forms a soft ground and really brings out the brilliant blue tones. 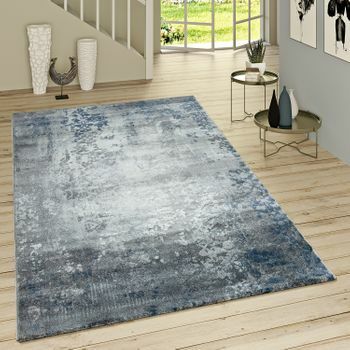 This stunning blue piece is also very hard-wearing and easy to care for. 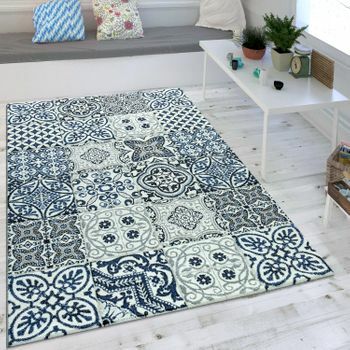 Our tip: This modern indigo blue designer rug looks particularly beautiful on light flooring and combined with shabby chic furniture.